​Take our Beginning ASL Online Class for older kids and adults! The best way to learn ASL is to immerse yourself in the Deaf Community. 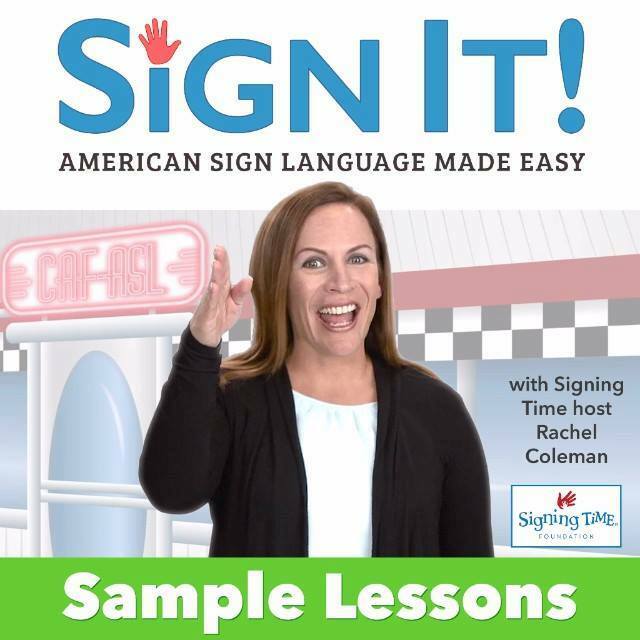 Through SignOn, you will have the unique opportunity to communicate one-on-one live with a Deaf ASL Ambassador. 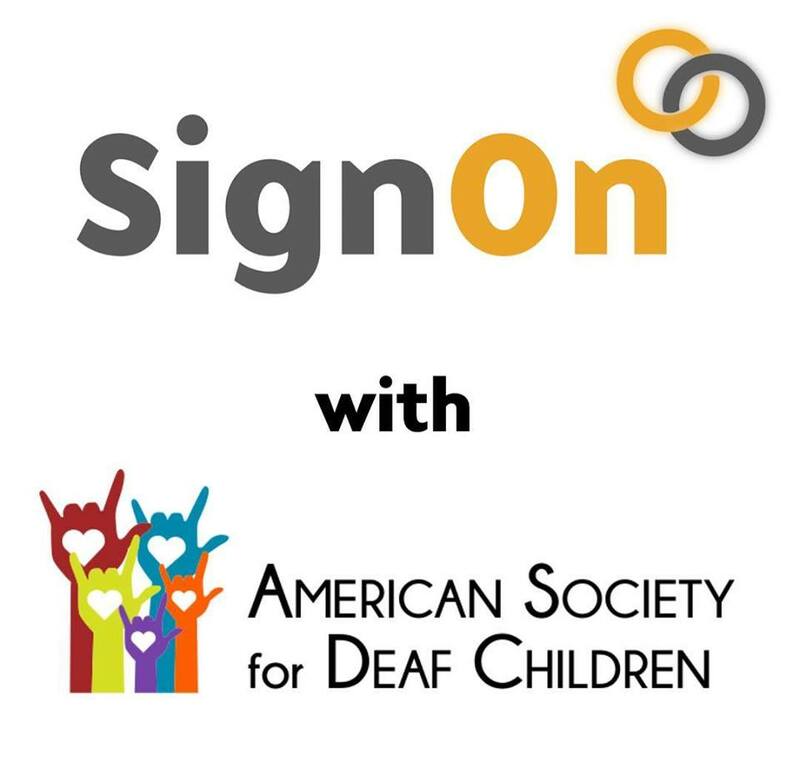 The American Society for Deaf Children is now offering five SignOn sessions to the first 500 ASDC Member Families who request codes!